William Henry Webb was born in Baltimore, Maryland to William H. and Marie Johnson Webb. From childhood, he suffered from tuberculosis of the spine, leaving him with short stature and a badly deformed spine. 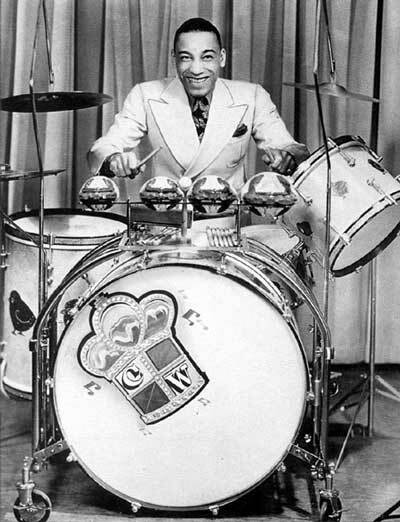 He supported himself as a newspaper boy to save enough money to buy drums, and first played professionally at age 11.